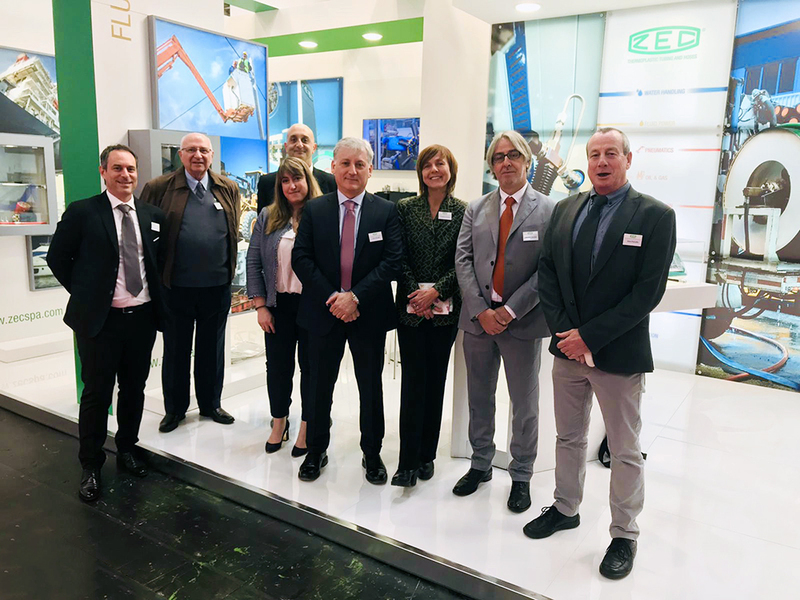 Hannover Messe 2019: thank you all! Hannover Messe 2019, Leading Trade Show for Integrated Automation, Industrial IT, Power Transmission and Control, is cocluded. In this occasion ZEC has presented its wide range of thermoplastic tubing and hoses for all industrial applications, with particular attention to the news in fluid power sector. Thanks to all visitors who took part and visited our stand, making the fair an important meeting place.